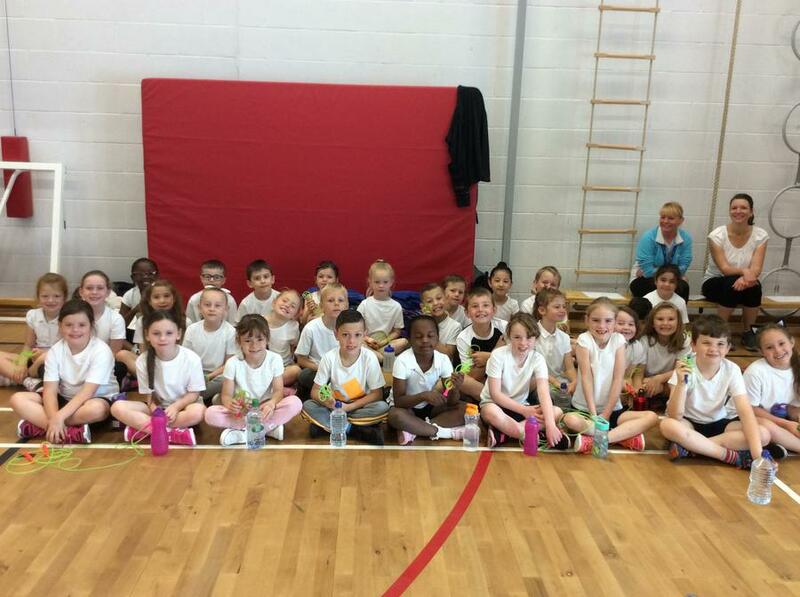 The Year 2 children took part in a skipping competition today as part of 'Gosforth Get Going'. They were absolutely fabulous and they had a fantastic morning competing. Harry won a Gold award for the 'side swing skipping event'. Well done to everyone for participating!